Most people want to live to an old age but they don’t like the physical consequences of getting older. But there are steps you can take right now that can help fight the effects that aging has on your body and make sure your golden years are more enjoyable. Your skin, and especially the skin on your face, is usually the first thing people see so you want to keep it feeling and looking as youthful as possible. Wear sunscreen year round, avoid tanning beds, apply moisturizer, stay hydrated and treat yourself to a facial massage occasionally, even if you do it yourself. Smoking ages the body both inside and out. People who smoke are more likely to experience premature aging and to develop facial wrinkles. 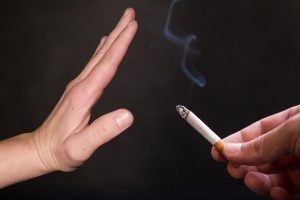 Smoking causes blood vessels to constrict, which increases the risk of heart attack and stroke and also robs the body of antioxidants, which are molecules that fight aging and disease. Daily physical exercise fights aging of the body and the mind in several ways. Some of them include increased blood circulation, delivery of more oxygen to the brain, weight control, toning and strengthening of the heart and muscles, promoting flexibility and helping fight off diseases and symptoms associated with the aging process. Engage in physical exercise for 20 to 30 minutes four days a week or more. Unmanaged stress takes a physical and emotional toll and can speed up the aging process. Thus it is important to practice stress reduction on a routine basis. Incorporate stress coping skills such as meditation, exercise, yoga, progressive relaxation and other options into your lifestyle and reap the rewards of slowing the aging process. 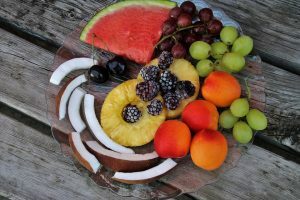 When you choose whole natural foods over processed products, you provide your body with nutrients that promote health and reduce the stress the body undergoes to deal with the chemicals found in refined foods. Natural foods also provide antioxidants and other nutrients that fight the aging process. Even though you may follow all of the above tips, including an anti-aging supplement can enhance your efforts. Xalo is one example of an all-natural formula compiled and designed to help the body age with nature instead of against it. If you want to grow old but you want to do it with grace and while looking and feeling your best, begin taking these steps today. If your enjoy a good party but feel as if your recreational substance use has crossed the line into addition, it may be time for you to consider entering a rehabilitation facility. Several red flags exist that serve as strong indicators that it might be time to leave the party, and they all have one common denominator: If substance abuse substantially impacts your physical or mental health, impedes career progress or creates difficulties in your home environment, chances are good that a stint in a rehabilitation facility is in order. If you’re routinely late for work or miss work altogether because of the effects of recreational substance abuse, you may have an addiction problem. Other indications include poor job performance and difficulty getting along with coworkers. If you routinely drink on the job, you probably have already developed a full-blown addiction. Left untreated, substance addiction can lead to lack of stable employment. 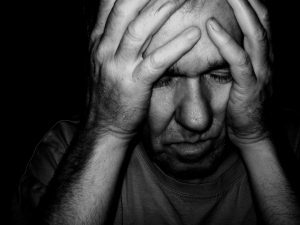 If your spouse or children routinely complain that your drinking or drug use makes the home environment unpleasant, you might want to consider obtaining more information on how addiction can negatively impact the lives of those close to you. Children in particular suffer when one or both parents are constantly using alcohol or other drugs, and they are much more likely to become addicts themselves and to do badly in school. 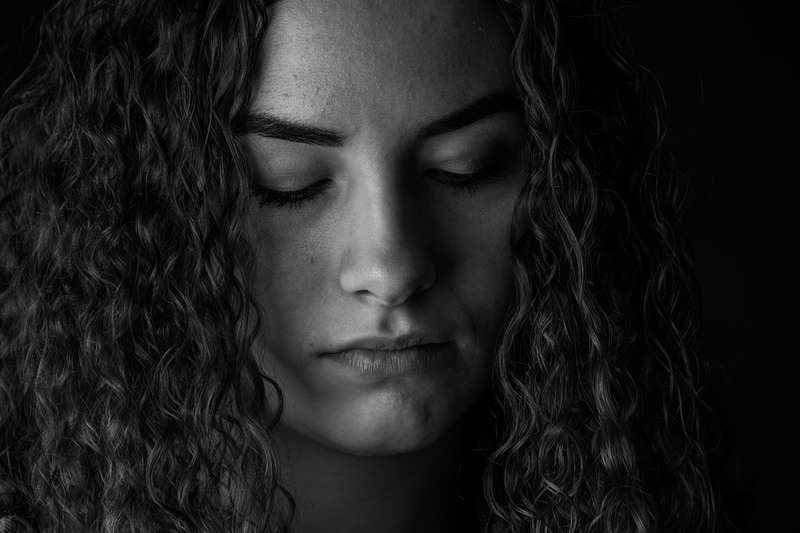 Many people make the decision to enter a rehab center when they realize that their substance abuse is having a devastating affect on their children. 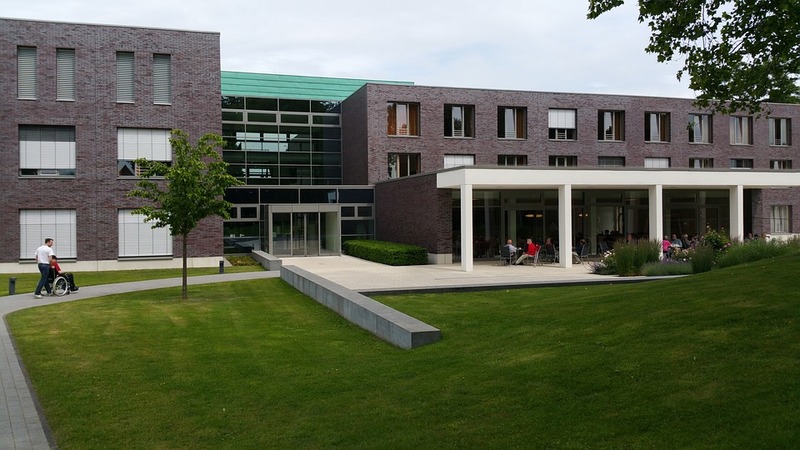 Those considering entering a rehab facility can click here for more information. 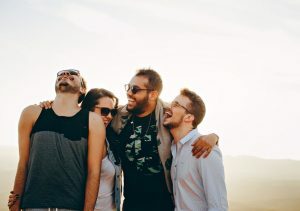 If your social activities revolve primarily around alcohol consumption and/or recreational substance use, you may be on the road to developing a full-fledged addiction. Addicts generally include substance use in nearly all of their leisure and social activities. Try scheduling some time with family and friends to enjoy activities that don’t include substance use of any kind. Abuse of alcohol and other recreational substances can severely impact your physical and mental health. 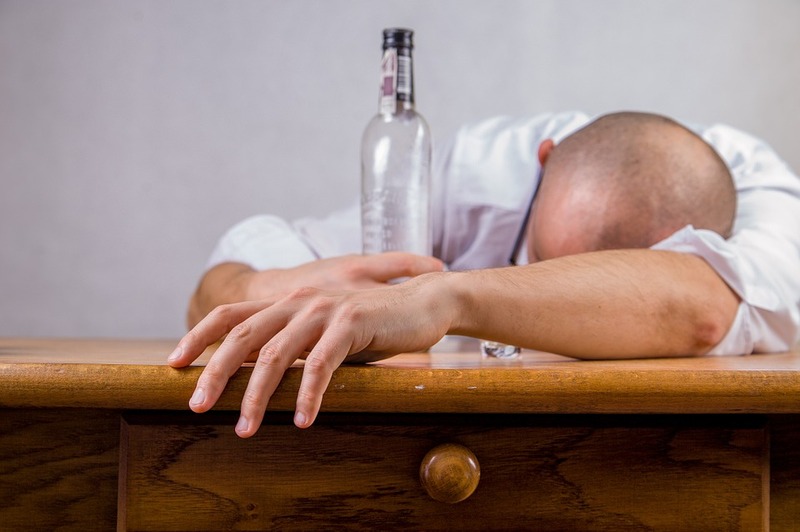 If you’re waking up with a hangover on most days, that could be a sign that you need to investigate rehabilitation options. Keep in mind that alcohol is a depressant that can significantly effect your mental state. Most people who are honest with themselves know when the time is right to seriously consider entering a rehabilitation facility. Fortunately, outpatient options exist for those whose employment and family obligations require their presence in the workplace and the home. If you’ve been struggling with addiction, it’s a slippery slope. Each time that you try to make it to the top of the mountain and leave substance abuse behind you, something makes you fall down again. Addiction is too big of a problem to handle by yourself. You need to get help and rehab is the answer. Consider five reasons rehab is the best place to get rid of your addiction. There will be no other distractions or obligations when you enter a first rate rehabilitation facility. This is the time to leave all outside problems behind. You won’t have to worry about taking care of anyone else. It’s time to make a commitment to taking care of yourself. Stay in your own environment and it will be too easy to fall back into bad habits. When you enter a Utah drug rehab center, you will no longer have access to the source of your addiction. You will be able to avoid any negative influences as well, such as people who would encourage you to continue using drugs or alcohol. Detox and withdrawal are major obstacles that are extremely difficult to overcome by yourself. As the toxins leave your body, you will have miserable side effects and feel truly ill. On your own, you would do anything to make the pain stop and return to your addiction. In a rehab center, trained professionals will be with you every step of the way. They will do their best to keep you comfortable and hold your hand as your body struggles. You will not be alone. Once you have overcome detox, your mind will be clear and you will be able to focus on your recovery. Caring staff members will assist you in every way possible. You’ll have nourishment for your body, soul, and mind. You’ll learn new coping skills when it comes to dealing with life’s problems. You will discover your trigger factors and be able to avoid them. You will steer a new course in your life when you complete drug rehab. You’ll make healthy choices for yourself. Exercise, eat well, and find new interests while addiction no longer consumes you.Recovery and long-term sobriety can be yours. Rehabilitation is the key to escaping addiction. The choice is yours. Drug addictions vary based on the person, so it stands to reason that a one size fits all approach to recovery simply won’t work. There are a myriad of treatment options available—traditional 12 step, non 12 step, homeopathic treatment—but sometimes a mix of many different treatments can be the best approach. Providing your body with natural supplements, vitamins and different types of exercise while attending meetings, therapy or a treatment center can help your body regain many of the nutrients it’s been deprived of and other supplements can help curb cravings and help your organs heal. 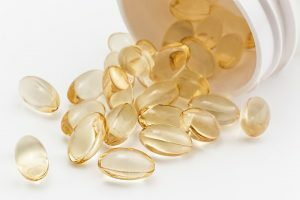 What supplements can promote healing? A large percent of addicts are malnourished and suffer from multiple vitamin deficiencies and even organ damage. Nutritional therapy can help correct these deficiencies and can also work to speed up the detox process. Some of the most frequent vitamins recovering addicts will take are; Vitamins C and E, selenium, calcium, zinc and beta-carotene. Acorus is used sometimes by people who used cocaine, morphine or heroin to block histamine secretion during the withdrawal process to help prevent abdominal pain. It can also alleviate nausea and vomiting which is common during the first week or two of recovery. Recovering alcoholics have taken kudzu to suppress cravings and cut down on alcohol intake. It’s often taken in tea and has a bitter taste but has been treating excessive intoxication and effects from withdrawal. Finally, milk thistle is also effective in cleansing toxins from the body and in addition to removing toxins from the liver, it also helps prevent additional liver damage. Supplements or treatments like acupuncture aren’t going to cure addiction alone, but they can be additional tools in your recovery tool belt. In 1996 64 medical problems, including drug addiction were listed by the World Health Organization as suitable for treatment by acupuncture. The advantages of using acupuncture treatment for drug addiction are threefold; it’s relatively inexpensive, can help prevent relapse and has no side effects and it’s also safe for women who are pregnant. One popular method, NADA (National Acupuncture Detoxification Association) is a five point ear acupuncture that works to reduce cravings, anxiety and stress and promote relaxation and sleep.Yoga or frequent and regular exercise is another outlet for recovering addicts. Yoga helps people find inner peace and teaches impulse control while providing people with a healthy and positive way of coping with negative emotions or feelings of depression and anxiety. In the last ten years the number of treatment centers offering yoga and acupuncture or requiring exercise have skyrocketed. The idea behind encouraging alternative therapies in addition to traditional healing and recovery is that people will heal their mind, body and spirit instead of focusing solely on addiction. 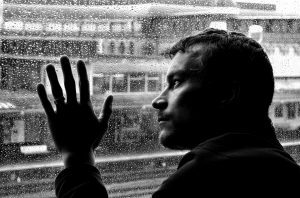 Anyone who has struggled with a serious addiction can tell you, after recovery the addiction isn’t gone, the cravings and the struggle still exist after detox. That’s why coping methods, ongoing meeting and outlets besides drugs are so essential in the overall recovery process. 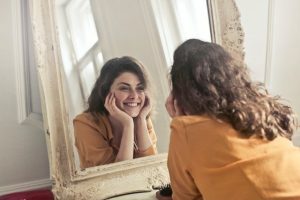 When you look in the mirror, does the face you see reflected back at you look youthful and revitalized or do you notice the creeping lines, wrinkles and signs of aging? If you would like to discover an easy and affordable way to reduce the appearance of facial wrinkles in addition to adding the radiant glow of good health to your appearance, consider practicing Face Yoga. Face Yoga involves doing a series of exercises that can help to strengthen and tone the more than 50 different muscles that operate your face, neck and scalp. Doing Face Yoga on a regular basis offers both men and women of all ages an affordable way to smooth and soften the lines and wrinkles that gradually begin to appear over time and make an individual look old and tired. 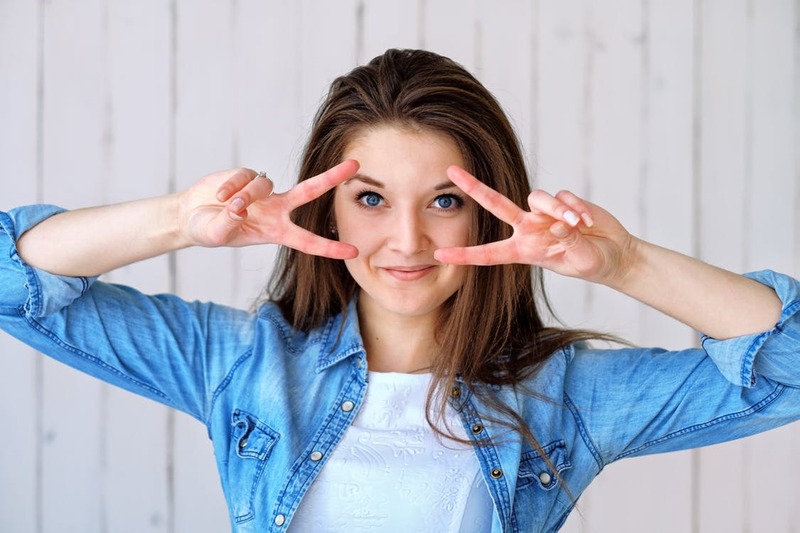 There is no need to settle for looking and feeling older than you actually are when by learning a simple and easy to do Face Yoga routine, you can quickly revitalize your facial appearance. There is no need to put off looking younger and more rested because you can’t afford a face lift or other surgical cosmetic procedure because all you need to perform Face Yoga is a mirror and some extra minutes of time devoted to this exercise practice, preferably every day. Use a wall mirror or one that can stand up by itself so you can have both of your hands free. Smile as you see your reflection, no matter how old you think you look, because in a few short weeks, the effects of Face Yoga will revitalize your appearance. Start by closing your eyes and bringing both hands to your forehead. Imagine that any tension you feel in your forehead is melting away, then use the fingertips of both hands to smooth out your forehead toward your hairline, applying slight pressure with your fingers as you smooth out the skin. Repeat this three times. Now move your fingers to the edge of each eyebrow, pulling in an upward direction toward your hairline. Repeat this smoothing exercise twice in order to increase circulation in your forehead and to give your eyes a more relaxed appearance. Now raise your eyebrows at the same time you stroke your forehead using the fingers of each hand in a quick upwards motion at least two times. The next Face Yoga exercise requires you to open your eyes and focus on the tip of your nose, imagining that as you do this movement your forehead is eliminating any wrinkle lines. Then totally relax your face and repeat this facial yoga movement three more times. The next to the last in the series of Face Yoga exercises will probably look and feel silly to you but it can work wonders. It’s called the Lion Face and is great for working all of your facial muscles at the same time it eliminates the tension that can cause wrinkles. If after doing your exercises for several weeks, you still notice deep, unsightly wrinkle lines that won’t respond to yoga exercises, then consider scheduling an appointment with a facial cosmetic expert to discuss how botox injections can benefit your appearance. But botox injections should only be a last resort. By practicing Face Yoga daily and by being patient and persistent with this form of exercise, you are sure to notice a big difference in your appearance in just a short amount of time.